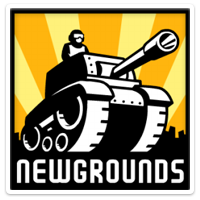 Here you can easily find your favorite Newgrounds games to play, including Infiltrating the Airship, Utopian Mining, Madness: Project Nexus and more. Check back here often for new games by Newgrounds. If there is a game missing that you would like to see available here please let us know! Game on!